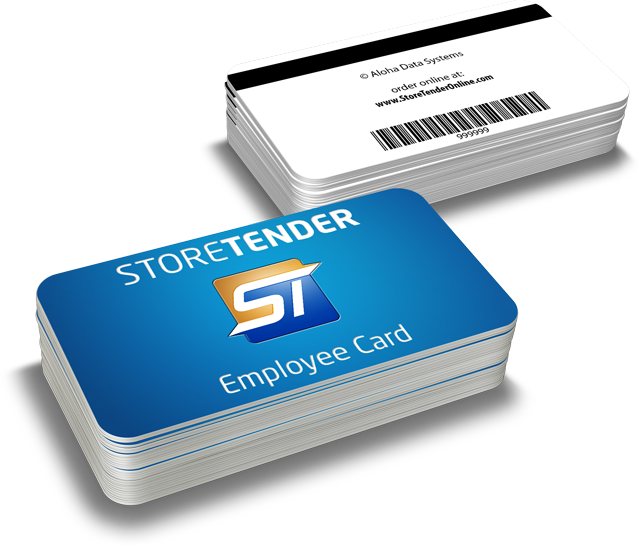 Speed up the login of your employees and secure your systems using our durable employee cards. Each card is uniquely numbered with a barcode and magstripe for employee accountability. 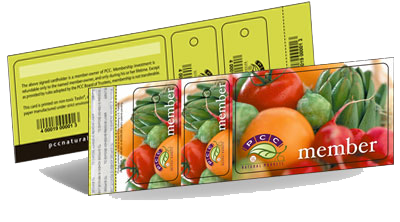 Use the cards for logging into the system, clocking in and out of the time card function and for fast and easy manager overrides. Sold in lots of 20 cards each. Sent via USPS Priority Mail to most areas. 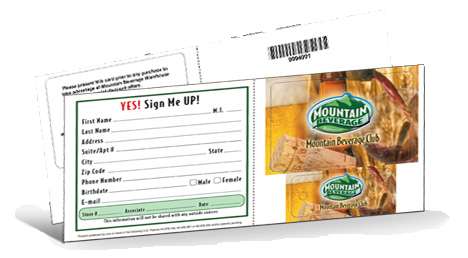 Loyalty programs build your brand every time a customer uses his loyalty card or key tag. The right incentives built around loyalty programs can bring in new customers and encourage existing customers to purchase more products per visit, and shop more often. All of this contributes dramatically to growing same store sales, reinforcing your brand identity and market position – giving you an edge over the competition. 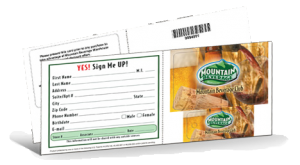 We can help you develop the card program that’s right for your business and tailored to your customers’ needs. Our loyalty products support your program goals with unique and attractive pieces that incorporate custom artwork and data. The end result – professionally designed cards and key tags produced in vibrant, long-lasting colors that are an impressive reflection of your brand. Pricing varies based on form factor, design and quantities. Click below to contact us today to get a quote.